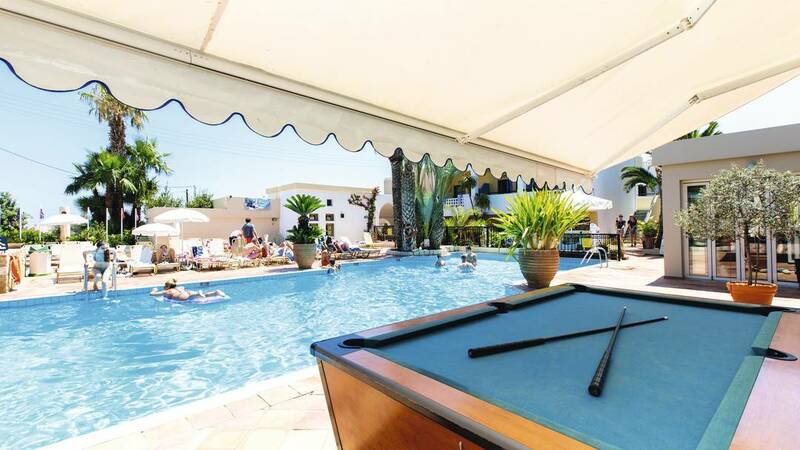 OK deal spotters we have a cracking deal on an 11 night holidays to Malia in Crete. Its in the middle of June so a busy season and its getting quite hot in Crete at this time. 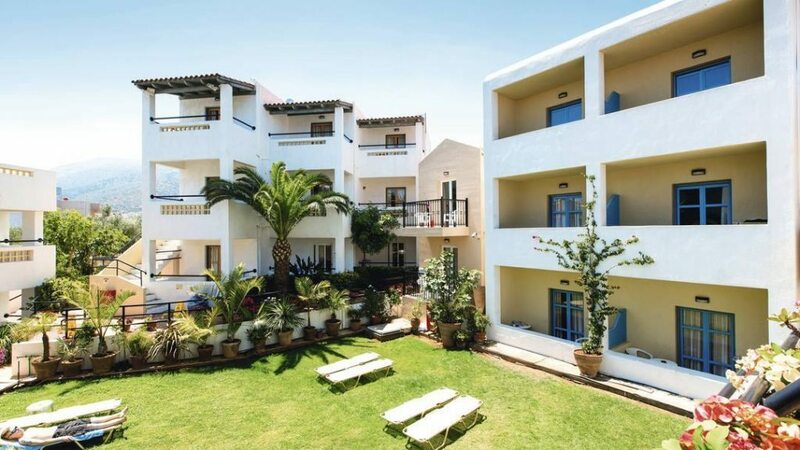 Would recommend this place for either young couples, best friends or young at heart couples as Malia is a party town and gets quite hectic in June, July and August. 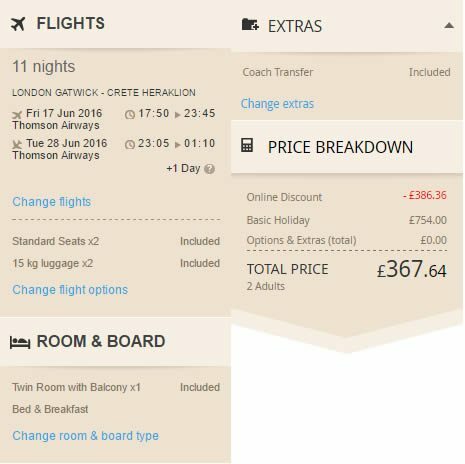 The flights are from London Gatwick but there are other options to choose from, moving dates seems to up the price so they have priced this to shift quickly. Its going fast and a few people have mailed already to say thanks for the find so get on it quickly before they all go. The best thing about this place is its location. 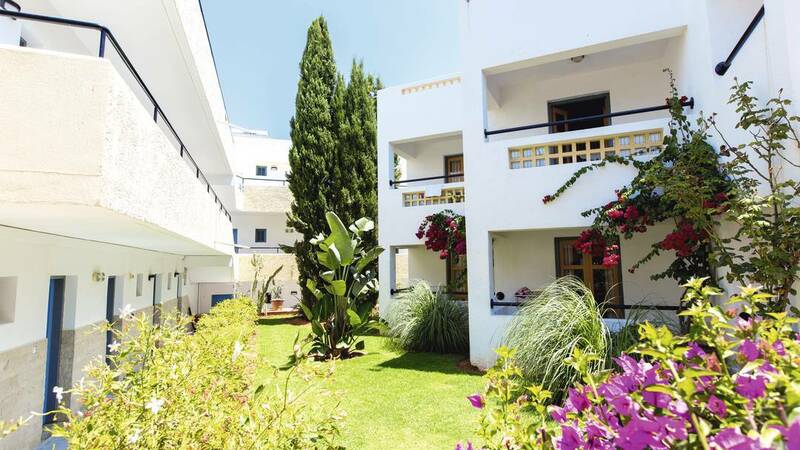 It’s on a side street just off Malia Mile, so you’ve got restaurants, bars and clubs to hand. 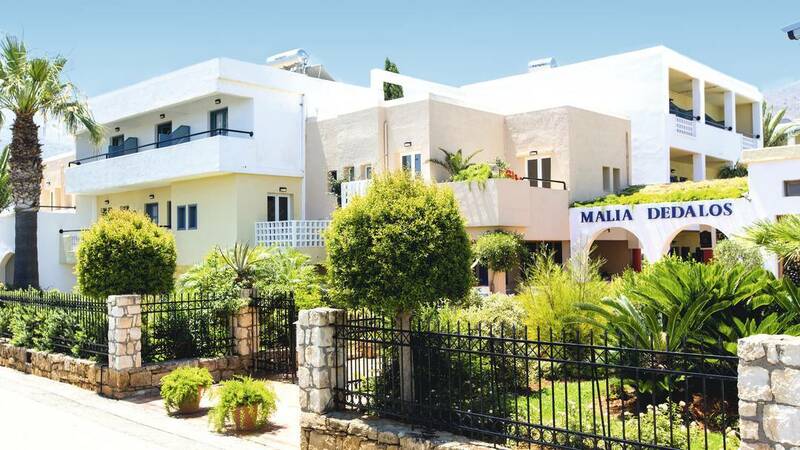 Hotel Malia Dedalos is on a quiet side street, but the strip is only round the corner, so you’ve got bars and clubs in arm’s reach. Paradise Beach isn’t far, either – it’s about 15 minutes’ walk away. 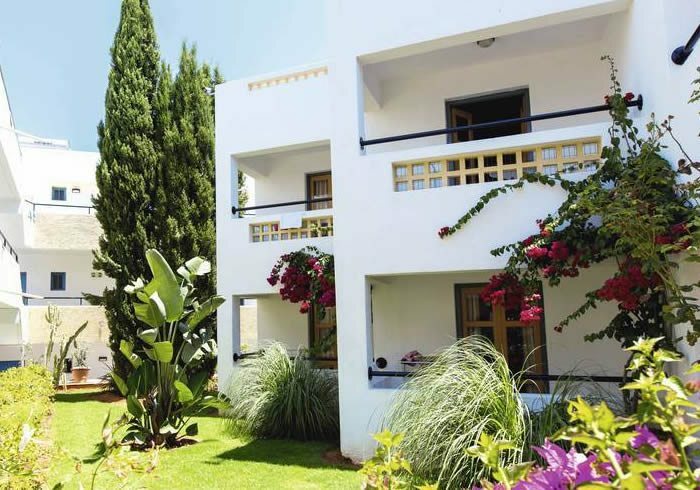 Bedrooms are simply decorated, and come with a balcony or terrace. The studios have handy kitchenettes, too. Outside there’s a pool and sun terrace, plus a snack bar. Board Basis – Bed & Breakfast – Continental buffet breakfast.